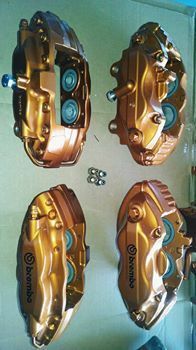 Custom Shop Services, Engine Machining & Assembly, Chassis Building Etc. We know our customers need to save a little extra whenever possible, so we have introduced our "Make an Offer" feature! Here is how it works. You will have a maximum of three bids, that we review instantly. If accepted you win and can immediately buy the product at that price. Don't worry, if you don't win we will make you an instant offer to buy it now. Another way to help you save big with SupraStore.com! 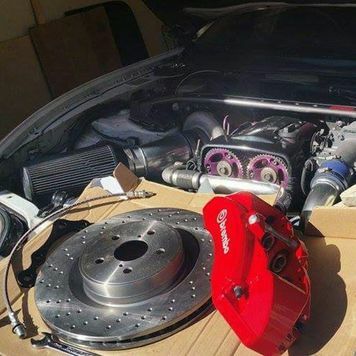 Complete bolt on kit for your Mk4 Supra or first generation Lexus SC! 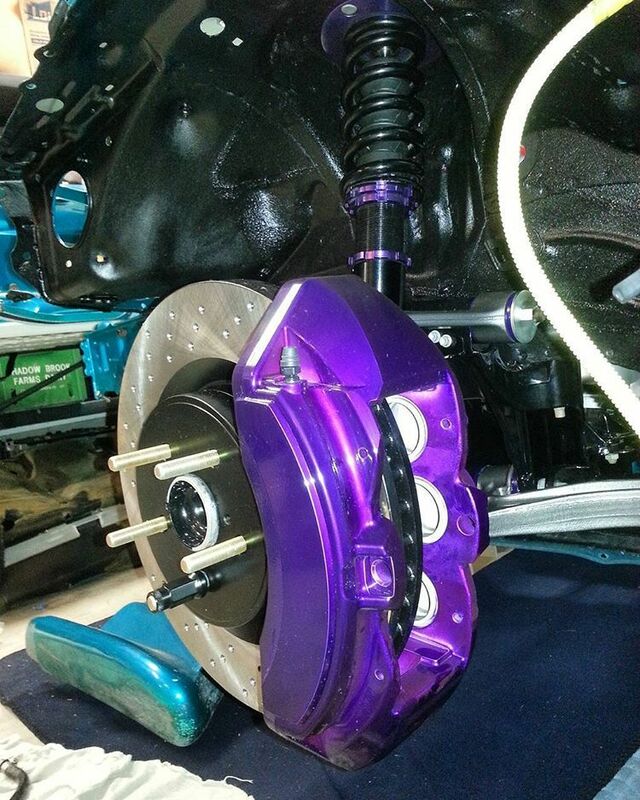 Includes either front and rear or just fronts. 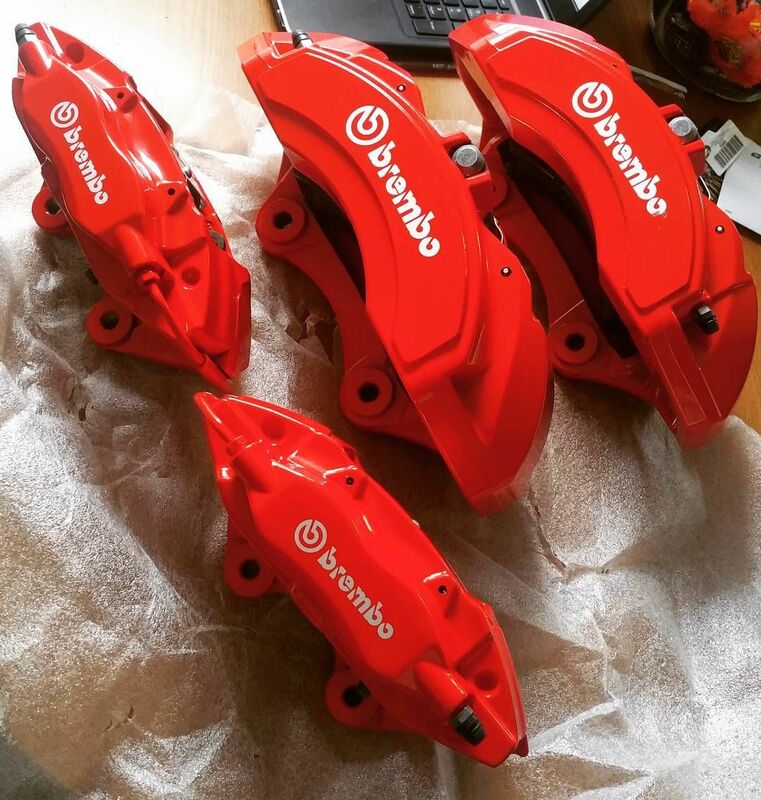 Calipers come in red, but there are other custom powdercoat color options available as well. 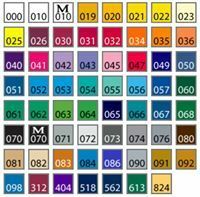 Keep in mind that other color options will add at least a 1 week delay for the powder coating service. 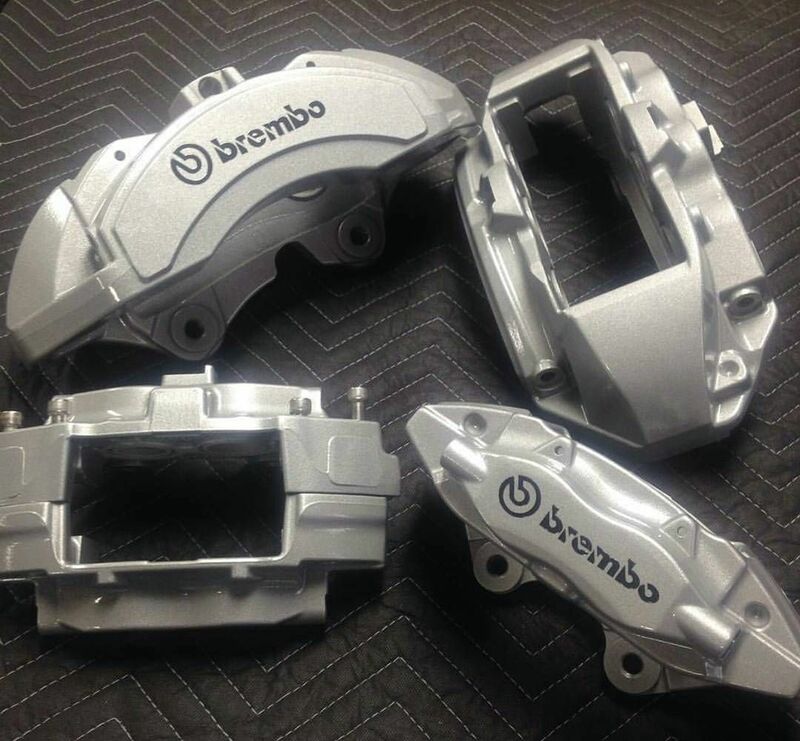 These are actual oversized Brembo calipers (not knock-offs), and have had terrific results from our customers! 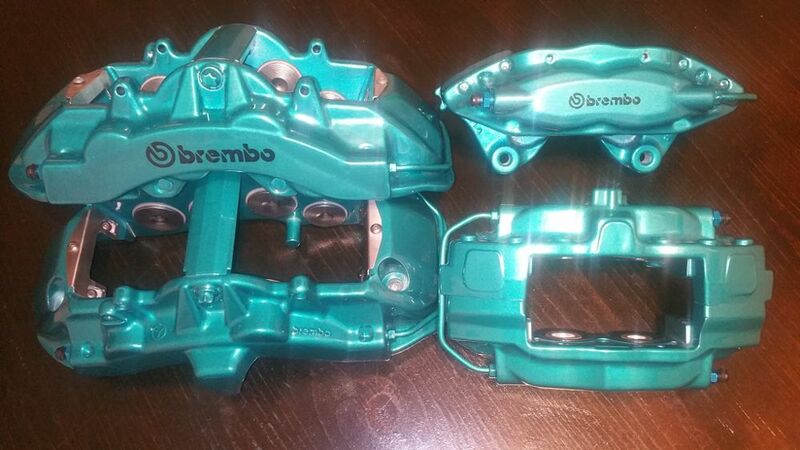 Rear kits will also retain use of the factory e-brake. 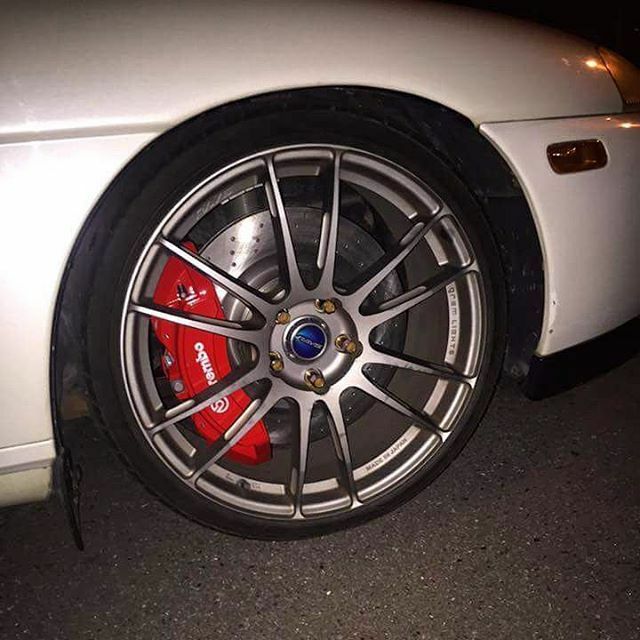 You will need at least 18" wheels for these, and some minor trimming might be needed on the caliper, depending on the wheel design and offset. 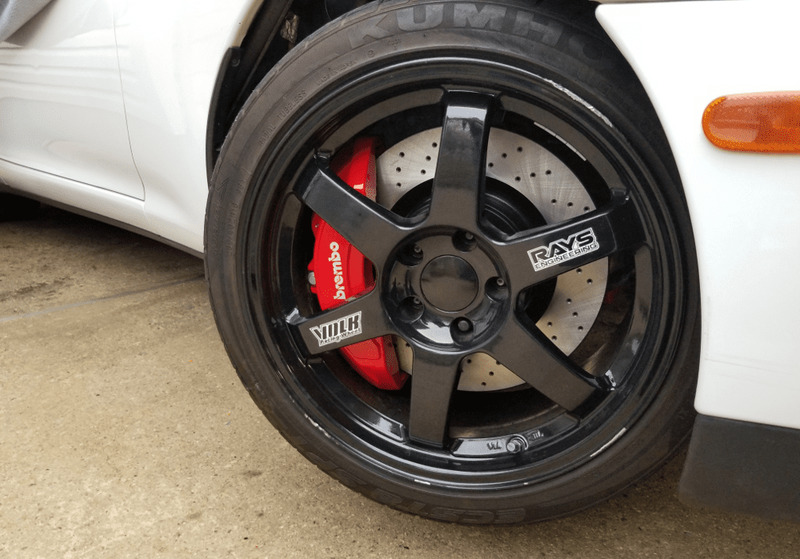 Keep in mind that the Supra was never originally designed to use these calipers, and the only set that requires no modification whatsoever is over twice as expensive from Brembo! Please contact us with any specific questions/requests and we would be happy to help out! © Suprastore.com 2008-2018. All rights reserved.